Arthur Leydin, c. 1990, courtesy Graham Rendoth. Arthur was a design crusader. He will be remembered as one of Australia’s leading ‘design thinkers’. His many articles, talks and discussions on the ‘design process’ and Australian design culture were commanding and erudite. Whether verbal or written he always communicated simply, with elegance. As a great letter writer, many of his colleagues will have received pages of opinion, usually written in his elegant long-hand. In professional practice, he dominated Australia’s graphic design landscape from the 1960s through to the 80s with bold, thoughtful and elegant solutions. He had a strong design philosophy, was considered a “tough professional”, and had no time for lazy thinkers. Over five decades Arthur opened offices in Melbourne, Sydney, Brisbane and Cairns. His practice covered branding, packaging, publications, architectural signage, exhibition, poster, product, stamp and other graphic design. Clients included Comalco, National Bank, GreenCorp, Repco, Sellotape, AGL, Aero Furniture, Qantas and Metal Manufacturers. From 1966-1968 he was Vice President and Director of Design of Unimark International’s Chicago office with Ford Motor Company and Phillip Morris as clients. In the mid 80s he joined McCann Erikson, Melbourne and was appointed Director/Designer of Worldmark, a design subsidiary he had initiated with clients like GMH, Amcor and Clark Living. 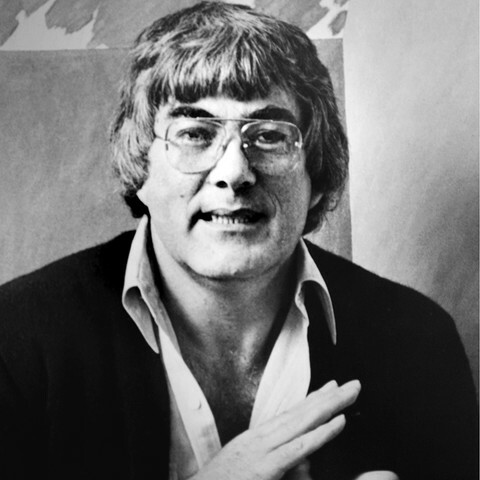 He was Federal President of the Australian Commercial and Industrial Artists Association (ACIAA) – a foreunner to AGDA, he was a member of Australia Post’s Stamp Advisory Committee for ten years, and was founding principal lecturer in Visual Communication at Sydney College of the Arts (later UTS). He instigated the highly successful Asia/Pacific Design Conferences held in Mildura in 1988 and 1989 with aims to illuminate cultural perspectives on design in the region. Professional interaction at Mildura resulted in the formation of AGDA. Among other engagements he gave a paper at the ICOGRADA Chicago conference in 1978. He also ran a successful series of Mentor Masterclasses in Brisbane 2001-2003. In 1998 he was named a ‘design legend’ by Advertising News in their 75th anniversary edition. Thank you to Anne-Marie Van de Ven, Curator and Jill Chapman, Archivist, Powerhouse Museum, Sydney for permission to use words for the basis of this obituary. Visit their website for more information about the Arthur Leydin design archive which the Powerhouse Museum acquired in 2003.